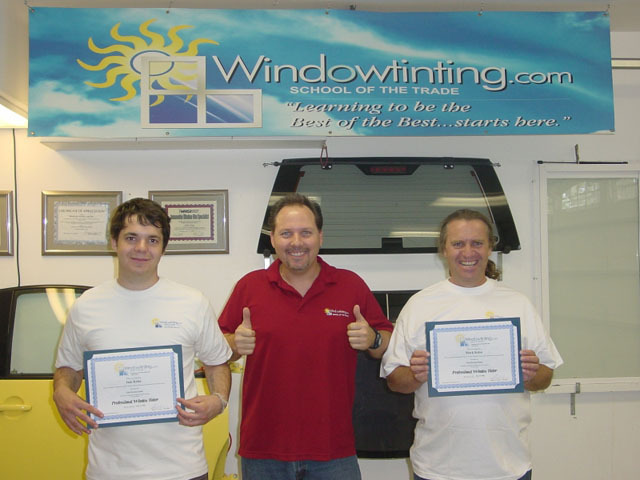 Instructor was very detailed about everything he taught and showed us in the Residential and Commercial tinting field…I'm ready! This class was so thorough and well thought out. I believe I am able to tint a window successfully and also able to self correct any mistakes I am making. I really appreciated the hotel arrangements, lunches, snacks, etc. Robert is a super friend and a super good teacher. Hooray for the 2-day flat glass class!